Albums for United States and World Coins by Dansco! 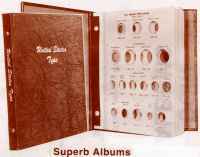 These high quality albums feature Loose-leaf hinged pages, plastic coated and washable. Ports sized to hold the coin exactly and securely and protected with acetate slides to guard both sides of coin. 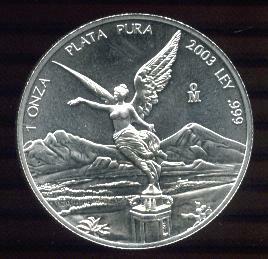 Ports are imprinted with date or date and mint mark to properly identify coins. 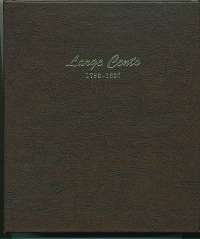 Pages are housed in a two post simulated leather binder and beautifully Gold Stamped. These albums are for the average to supreme condition coin collection. Coins Not Included. Just scroll down to find the best one for you.